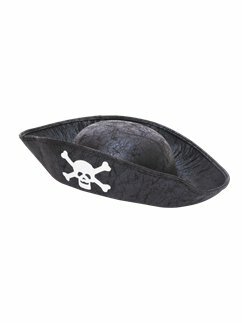 Yar har me hearties! 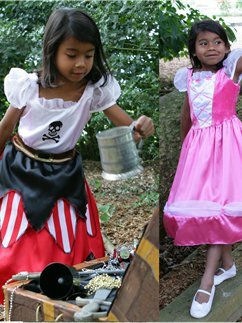 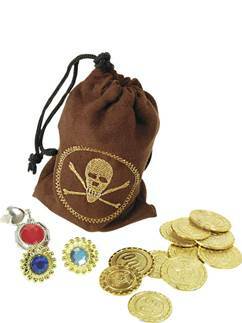 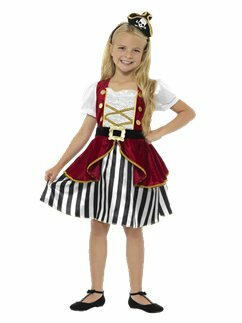 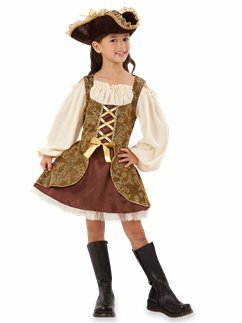 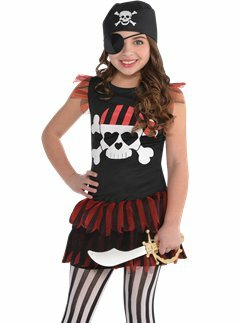 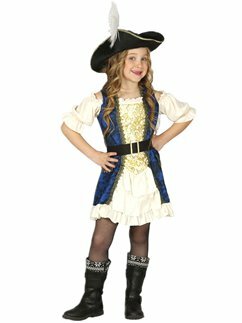 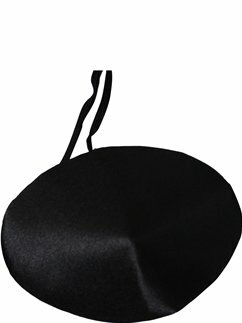 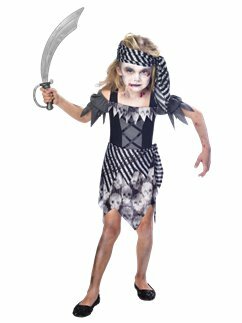 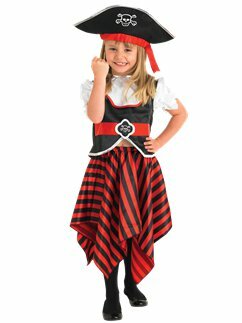 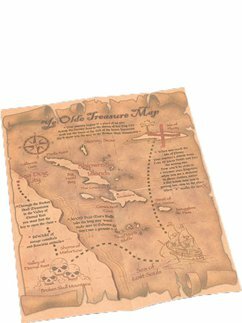 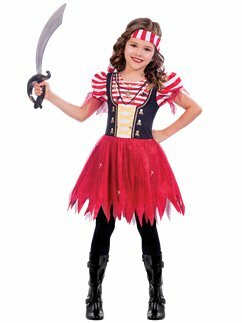 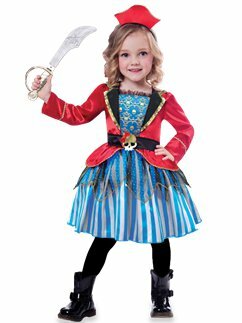 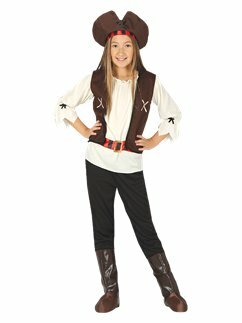 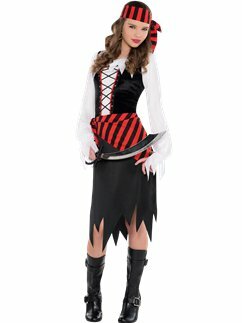 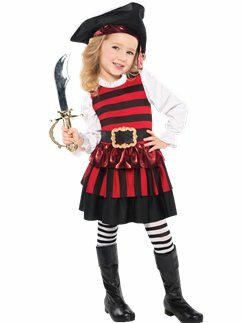 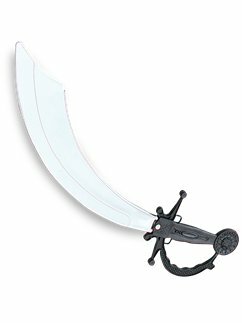 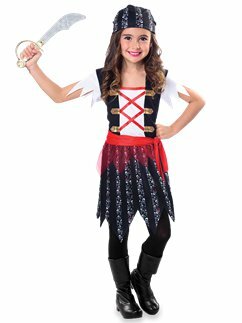 Get set to sail the seven seas with our range of girls’ pirate costumes. 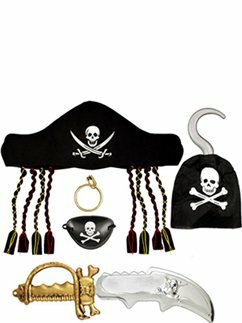 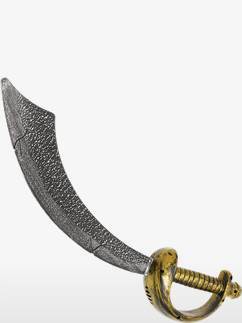 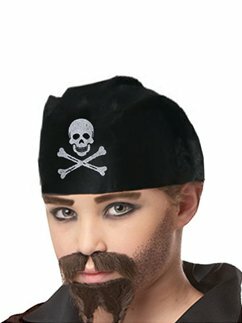 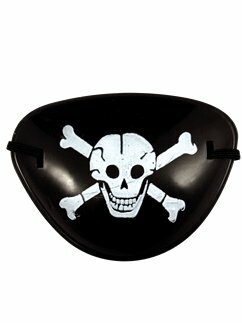 Then complete the look with pirate hats, eye patches, swords and other essential pirate accessories.